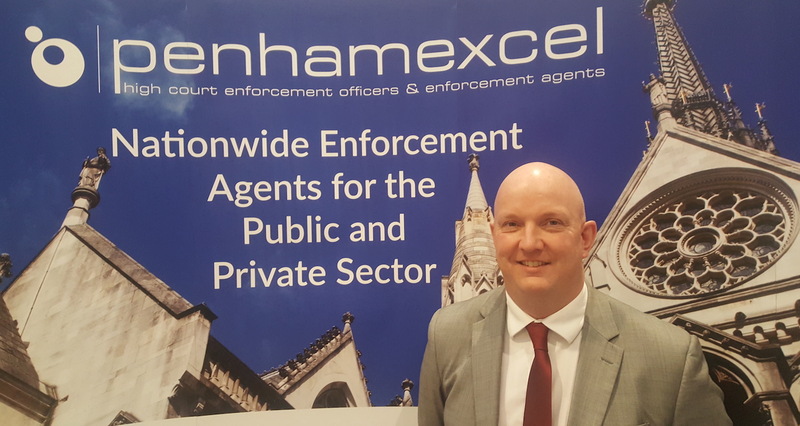 After a highly successful 2016, which saw a wave of new contracts, business and clients, Penham Excel are moving forward apace with significant investment and expansion plans. We are currently in the process of recruiting new field based certificated Enforcement Agents and office staff to manage operations from our Stafford premises as we seek to further establish ourselves at the very forefront of debt collection in England & Wales. Fuelled by high success rates and referrals from satisfied customers, we achieve results by mixing the traditional approach of the agent on the doorstep with the very latest in communications and information technology. The ability to successfully merge the old and new has led to high levels of confidence and repeat business from clients, subsequently creating the opportunity for further investment and expansion.